Curiouspoints: Did you know MS Office font Calibri is now a reason for a Country's PM to resign? Did you know MS Office font Calibri is now a reason for a Country's PM to resign? The infamous leak of 2015 called Panama Papers, which had 11.5 million financial documents from law firm and corporate service provider company Mossack Fonseca, revealed its high profile politicians across the globe. It included reports that 12 national leaders are buying overseas assets for illegal purposes, including fraud, tax evasion, and evading international sanctions. Pakistani Prime Minister Nawaz Sharif was one of the accused in the leak. Panama leak connected Nawaz Sharif with two objectionable properties in London. When the case went to Pakistani supreme court, Nawaz Sharif’s daughter Maryam Nawaz submitted two documents in the court that were dated back to 2006 and they were supposed to prove that Sharif’s family has nothing to do with the properties in London. 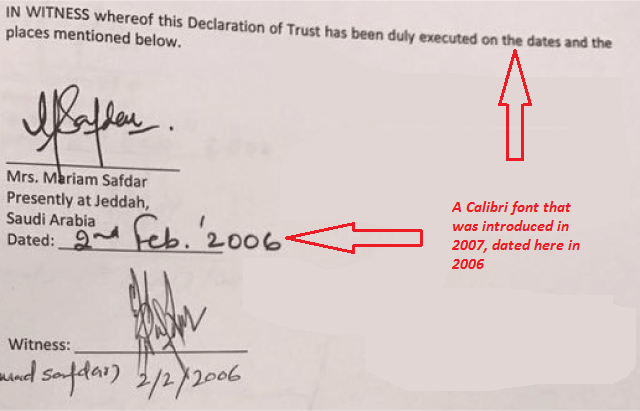 The documents submitted to the team dated to 2006, but were written in Microsoft office’s Calibri, a font that was not commercially available before January 31, 2007. Microsoft word used Times New Roman font as the default font before 2007. 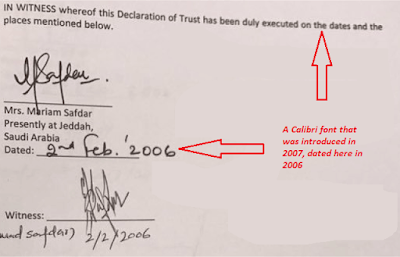 It was after MS office 2007 came out that Calibri was made the default font for Microsoft Word. This proved that the documents submitted by Sharif’s family were fake and forged. There were also other evidences against Sharif, but the font blunder significantly weakened his case in Pakistan Supreme Court. 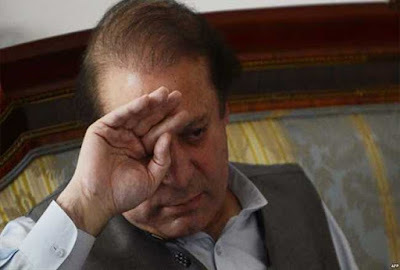 As a result, Nawaz Sharif’s family lost the case and On 28 July 2017, Sharif was disqualified for public office by the Supreme Court of Pakistan. Sharif submitted his resignation on the following day. Its true I guess, Simple things can make a difference. A simple Microsoft word font changed a government!